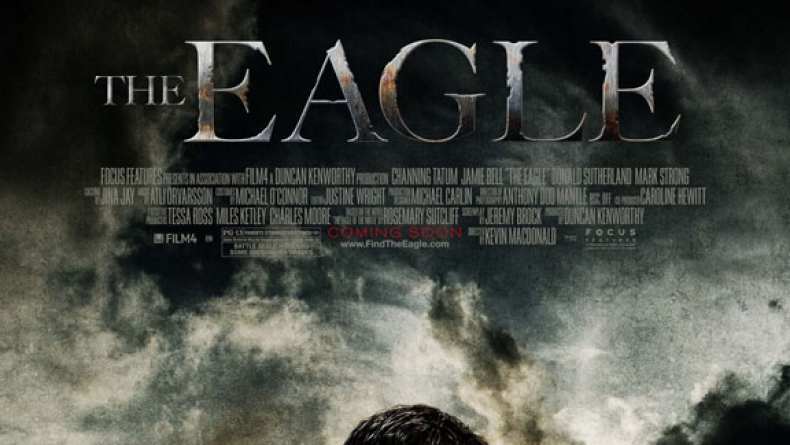 The second TV Spot for The Eagle which hits theaters on February 25, 2011. 5,000 soldiers have disappeared, only an enemy can help him...two rival, born enemies, one mission. Mar 14, 2011 Have You Seen Them Run?